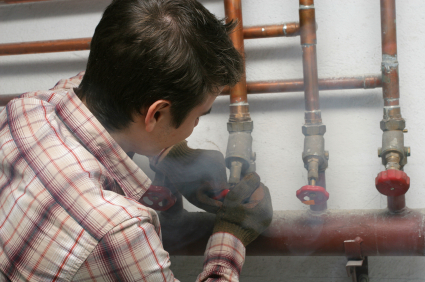 Emco undertakes plumbing installation and repair jobs for all domestic and commercial customers. Our 24 hour emergency call out service has assisted with many a plumbing crisis, so if you have a repair emergency do not hesitate to call. with over 25 years of experienced and a wide range of knowledge, backed with a 6 year Approved Contractor Workmanship Warranty. Legislative requirements in the UK for the control of legionellosis places the responsibility for compliance clearly with the owner/operator of water systems. Under the Health & Safety at Work Act 1974 and the Control of Substances Hazardous to Health (COSHH) Regulations 1994 with regards risks from legionellosis, all owner and operators of such systems have a responsibility to ensure that the risk is minimized and kept to an acceptable level. Your underground water supply pipe is the pipe that brings fresh water into your home. As a homeowner, you are responsible for this pipe, generally from the property boundary all the way into your home. In older properties many of these pipes were laid from 1930 to 1970 and made from Lead so they need to be replaced. Our engineers will install a new 25mm or 32mm plastic water supply pipe into your home. Using a technique in which a pneumatic piercing tool is used to create a bore hole. The ground is compacted and displaced rather than excavated and removed, therefore disruption and reinstatement are minimal and where excavation is required, the ground will be permanently reinstated to match existing. 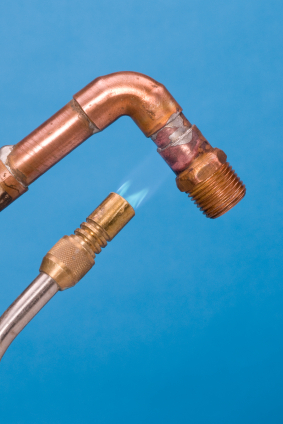 How do I know if my property has a lead water supply pipe? Built before 1970 and it may have a lead water supply pipe Built after 1970 and it is unlikely to have a lead water supply pipe. If you have a lead water supply pipe between the stop valve outside your home and your kitchen tap, the solution is to replace it with a modern plastic supply pipe. All works carried out in accordance with the Water Supply (Water Fittings) Regulations 1999, British Standard Code of Practice BS6700, Current Building Regulations and the Health & Safety at Work Act.